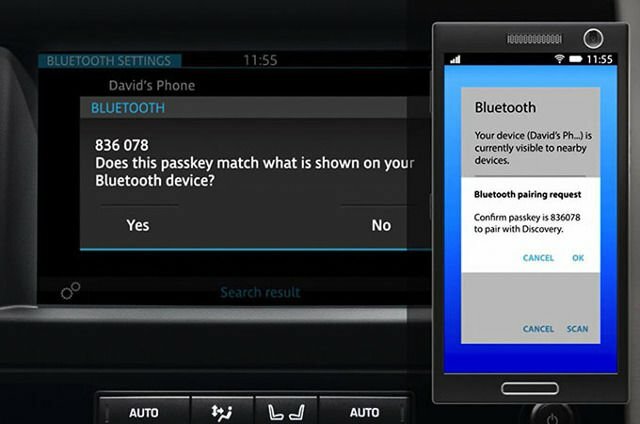 This video will show you how to use a Bluetooth-enabled mobile phone hands-free. 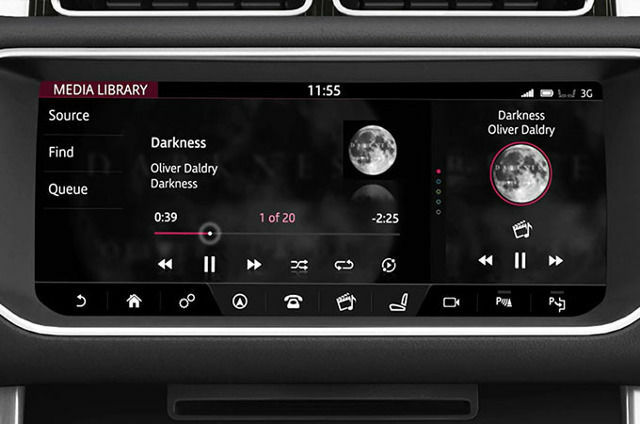 All you have to do is pair your phone with your Discovery. 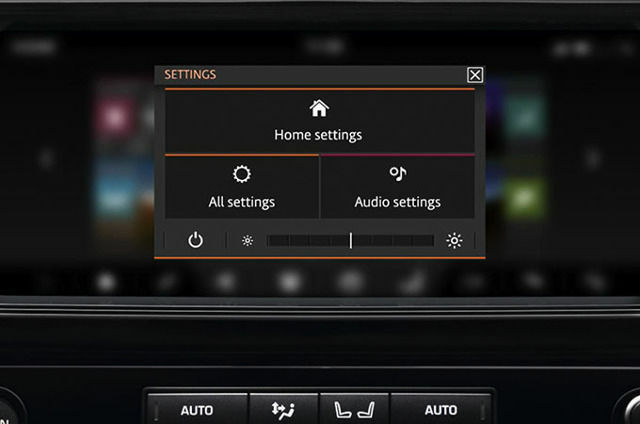 This video will show you how to view and adjust many of your Discovery's settings to your own personal preferences. 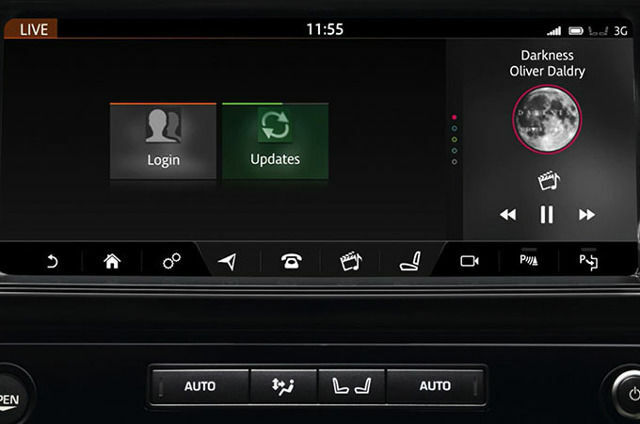 Discovery's state-of-the-art multimedia system incorporates a multi-functional touch screen and rear screens that enable you and your passengers to stay connected and to enjoy the full benefits of the connected vehicle experience. 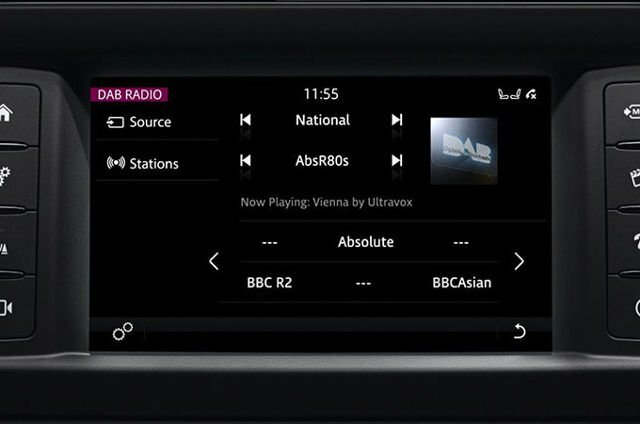 How to use your Discovery's high quality DAB digital radio. 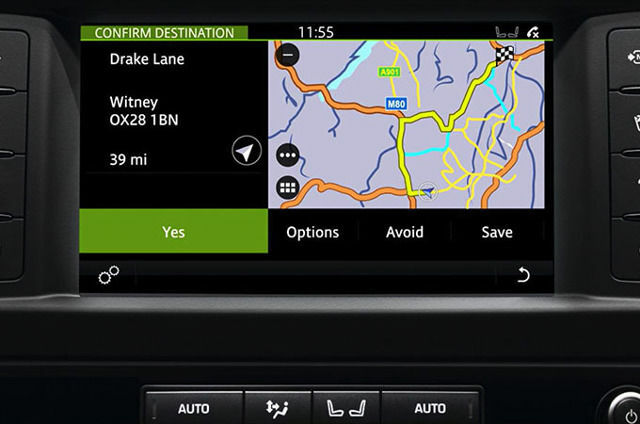 Instructional video on how to input a destination into the navigation system using the full colour Touch-screen. 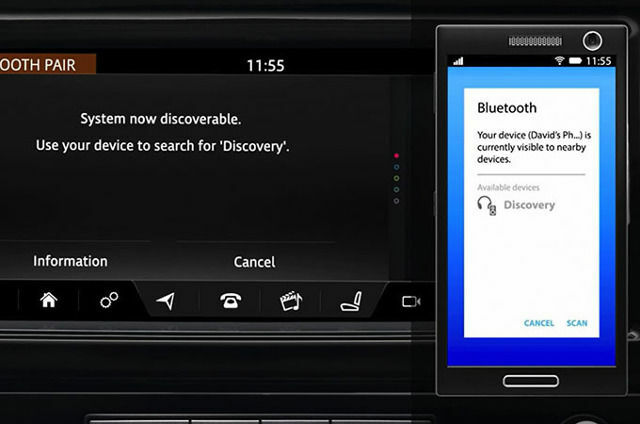 Discovery is connected to the cloud, Live will continue to evolve with new updates being sent to the vehicle. 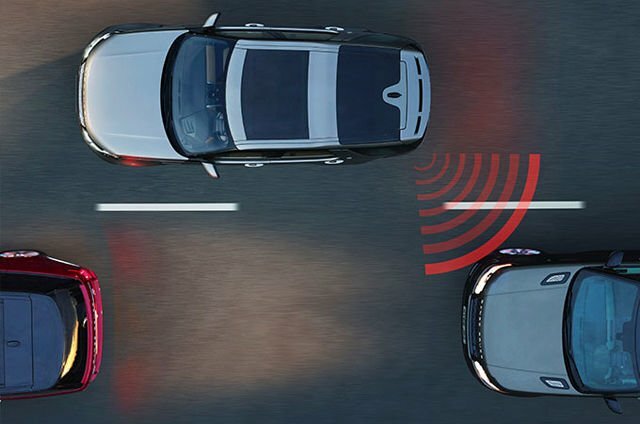 These include improvements to existing services or new apps, so you can be sure that your vehicle is always up-to-date with the latest Live features. 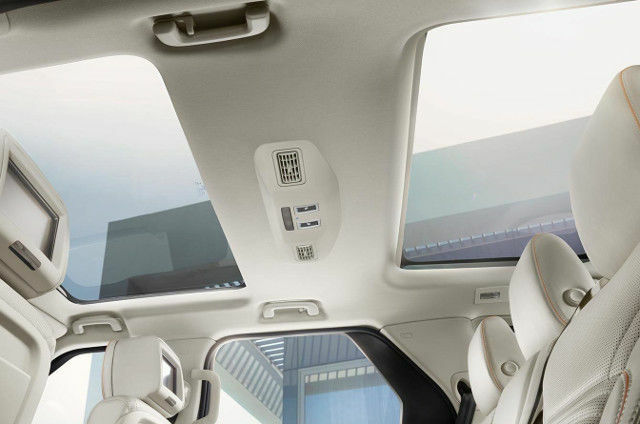 Touch Pro Connectivity uses an external roof-mounted antenna for reliable connection to the strongest possible mobile and data signal, while on the move. 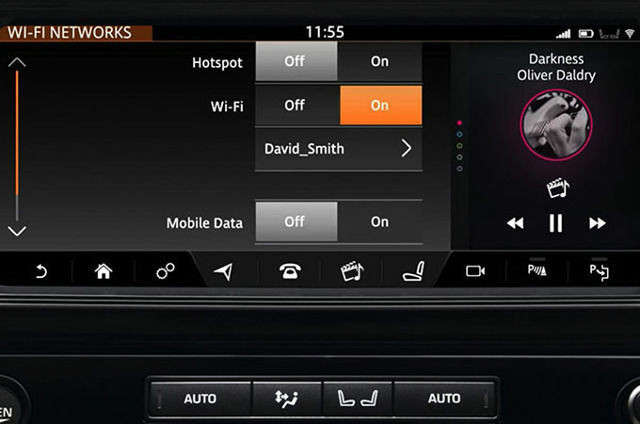 The powerful, high-speed 3G connection allows up to eight devices to be connected wirelessly, within the vehicle. This feature requires a connection to be made, either via a Wi-Fi network or a mobile network. 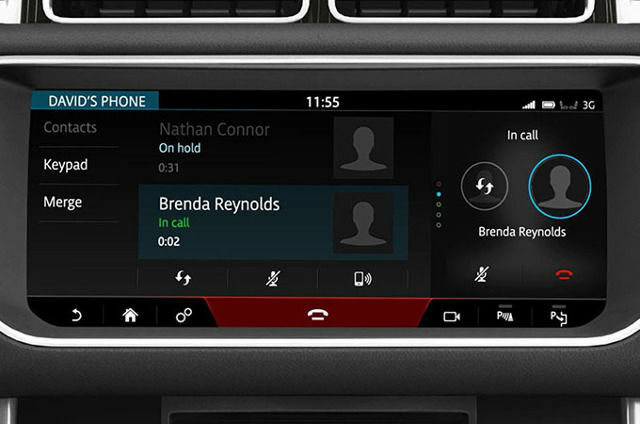 Discovery incorporates an in-built phone system that includes Bluetooth® for hands-free connection, with any compatible mobile phone. 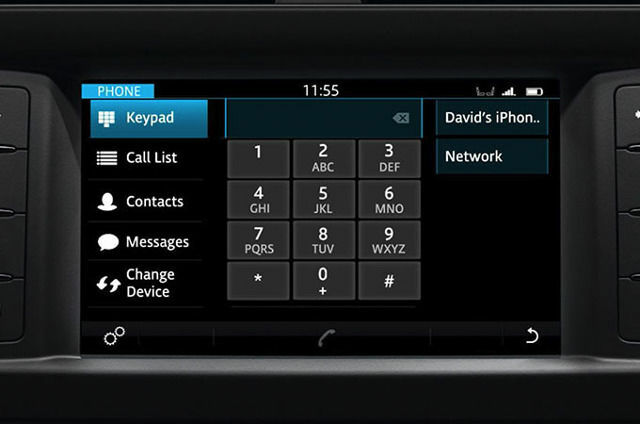 You can make or receive phone calls easily, using the touch screen and steering wheel controls, or the voice system. 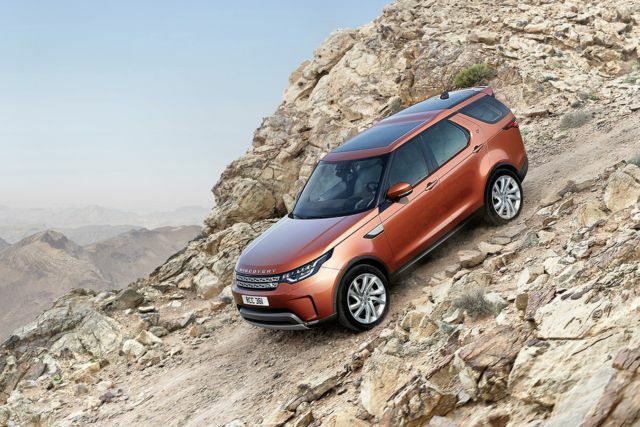 Instructional videos explaining the features that enhance your Discovery's impressive capabilities. 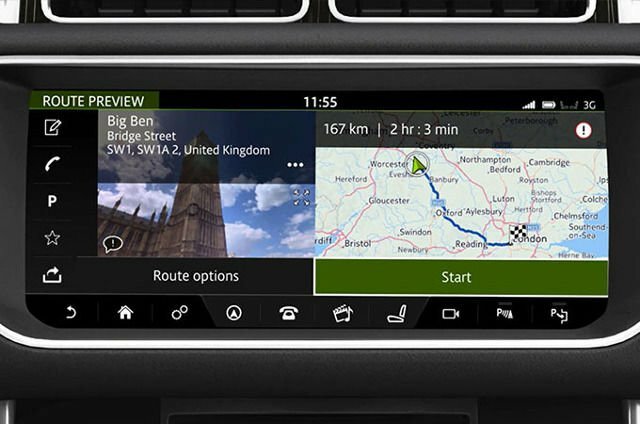 A range of how to guides covering your Discovery’s suite of innovative driver aids.